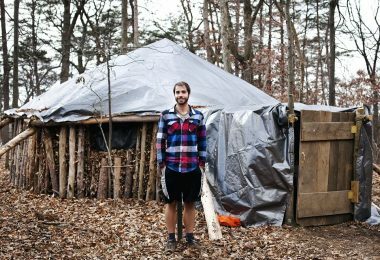 For millennia now, Man has been either traversing the great outdoors out of need or, more recently, to reestablish his connection with Nature. For almost as long, each step made across the savannah or trails has been taken side by side with his best friend, the venerable and loyal dog. Over the years, many dogs, like mankind in general, have become more domesticated and better suited to a sedated life indoors with the occasional foray into the manicured grass of the back yard. Yawn!Thankfully, this is not the case with all men (and women) or dogs, some of which we consider to be the best hiking dogs. They still crave the call of the wild, the lure of the trail, the scent of the water, and the thrill of the wind through the hair. Sensations like these are often best shared with a companion. And who better than Man’s best friend to enjoy the primalistic nature of the great outdoors? But if most dogs have had this nature bred out of them, then what dog to choose and what to look for as desirable traits? There is no definitive answer to what is best as it truly depends on how and where one intends to enjoy the trails with their dog. Some dogs excel in the cold while others prefer heat. Some enjoy water while others prefer to stay away. Some love to run while others enjoy the swim. With these variables in mind, we’ve compiled a list of seven great dogs that will leave anyone slobbering with anticipation for the next outdoor adventure. Well, it may be best to leave the slobbering to the dogs. Again, we played no favorites with any of these dogs, They are all great in their own way. So, in no particular order, here are the Slobbery Seven! 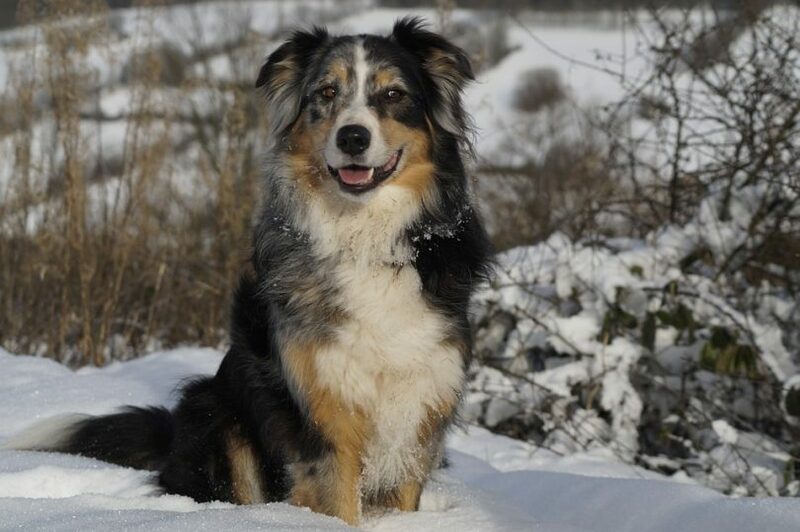 Characteristics: The Australian Shepherd is a medium-sized dog ranging in weight from 40 to 65 pounds, and in height from 18 to 23 inches depending on whether female or male. Their fur is medium in length but can vary depending on the climate in which they live. These dogs are extremely energetic and highly intelligent, thus their use as cattle and sheep herding dogs. Fiercely loyal, these pups make great guard dogs, yet at the same time, are very gentle with children. Favored Environment: Although the Aussie is comfortable in just about any environment, they prefer rugged terrain that challenges their sure footedness and agility. Cold and snowy, to hot, dry and dusty, and anything in between, this dog eats it up, especially if he is with his human companion and bounding faithfully by his side. 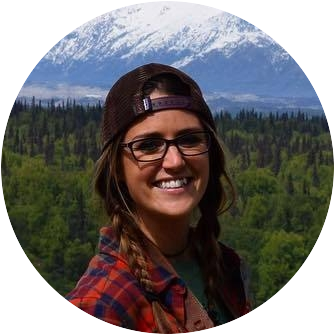 Interestingly, many ranchers in the Inter-Mountain West area of the United States (Wyoming, Montana, Idaho) swear by the Aussie as they work diligently in the dry heat of high desert summer as well as the bitter cold of winter, and the sparse, rocky terrain is much to their liking. Going to, or coming home from a long day’s work, the dogs will confidently and happily ride on the open flatbed of their companion’s truck, bounding from side-to-side, no doubt inducing anxiety in whoever is driving behind them! Helpful Hiking Tips: As previously noted, Australian Shepherds are very energetic and thus require at least a good 45 minutes or more of physical exertion. Your pup would definitely love to accompany you on long hikes in any environment, bounding by your side or running slightly ahead to lead you safely on. Keep in mind however that if your pooch isn’t well disciplined, or you are hiking in an area that requires a leash, you would be well advised to use a variable length lead. 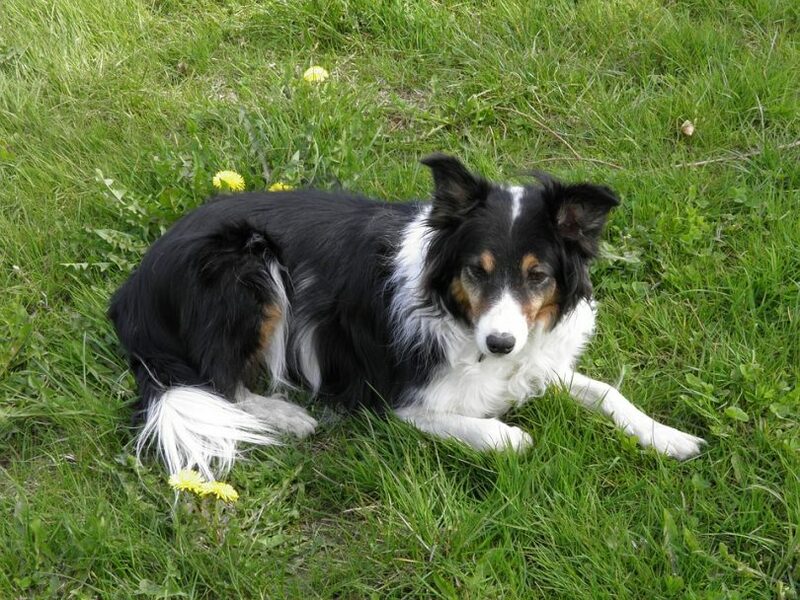 Characteristics: The Border Collie is similar to the Australian Shepherd in some of its physical characteristics. A medium sized dog, their weight can vary from 27 to 45 pounds and height from 18 to 22 inches depending on whether female or male. These dogs will sport a dense, weather-resistant, double coat of fur varying in length from one inch to three inches. Also a very intelligent and highly energetic dog, they aim to please and absolutely eat up any praise given to them. 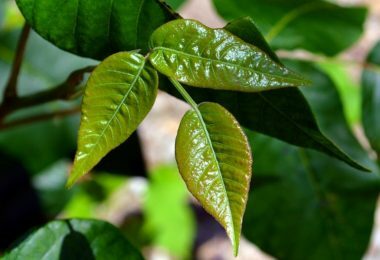 On the flip side, if they are not engaged in some kind of purposeful work for some amount of time throughout the day then beware as destructive behavioral issues may manifest. Favored Environment: Long hikes in any terrain, but preferably open, to allow for unfettered running, ‘herding’, and fetching. Border Collies are nimble and sure-footed so challenging topography would be fine too. 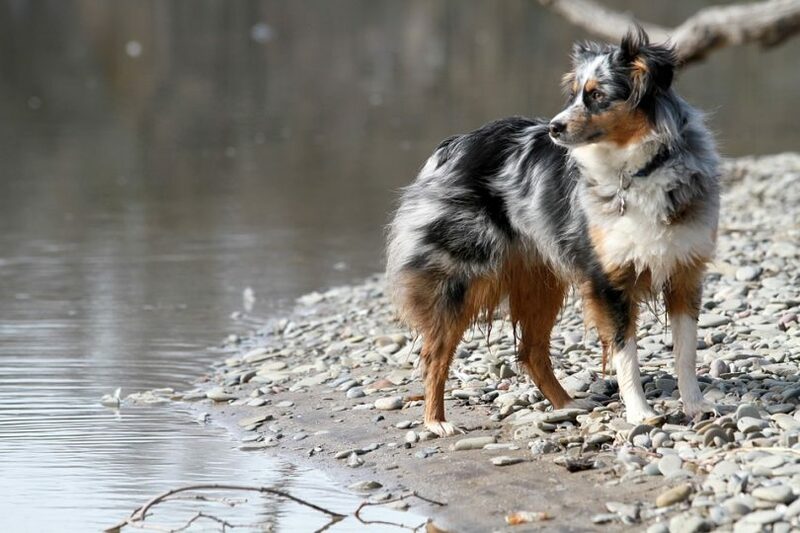 And, although dependent on the individual collie, it is not unheard of for them to take to water like a duck; so hikes that incorporate, say a picnic by the lake, could make for a fine day. Helpful Hiking Tips: In part due to the collie’s temperament, strong pack instinct, and tendency to want to dominate, hiking in a less populated area/trail should be considered. If possible, preferably without a leash. Also, give yourself and your dog plenty of time to enjoy the hike and the outdoors. She will thank you, and you will thank yourself, for helping her expend some of her boundless energy. Characteristics: The Golden Retriever is a medium to large sized dog with a rugged build, weighing 55 to 80 pounds and standing 20 to 24 inches based on gender. Their thick, luxuriant coats are water-resistant and can range in color from a light to robust golden hue and in texture from silky to curly. Lovable, loyal, and immensely friendly, these dogs are great with children as well as pets. Because they strive to please their masters, training can be a great investment into a lifelong rewarding relationship. 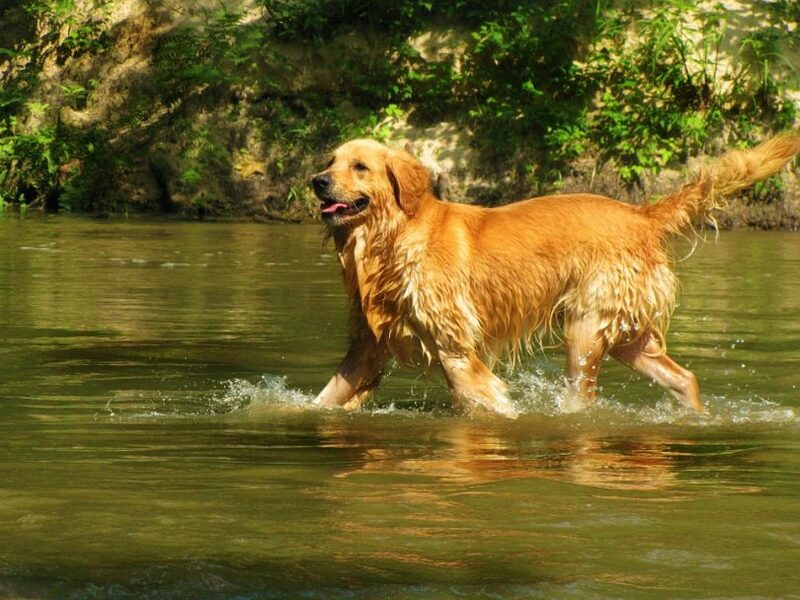 Energetic and playful, the Golden Retriever is a great dog to have alongside you for your trail run or lakeside hike. 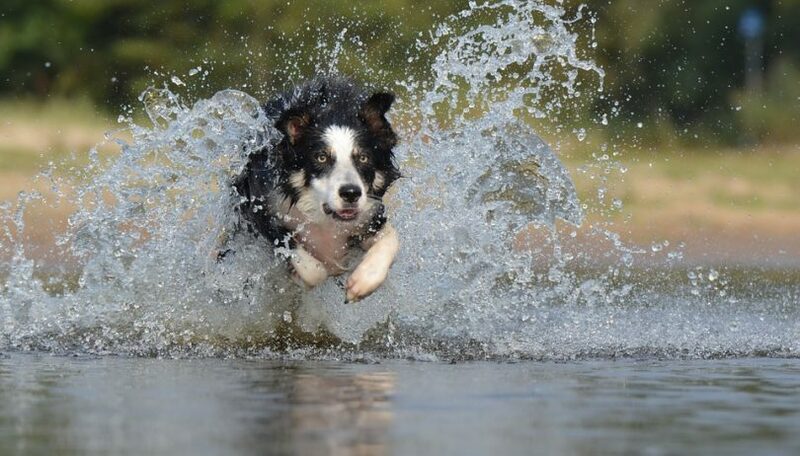 Favored Environment: Because of their energy, playfulness, and outgoing friendliness, there are very few areas where these dogs cannot or will not frolic. However, because these beauties love water and open spaces, the ideal hike would be a lake or ocean side stroll or run. A hotter climate, which due to their thick fur is not very agreeable to them, can be easily offset by numerous plunges into the water. In fact, their love for the water makes them great duck hunting (retrieving) dogs as well. 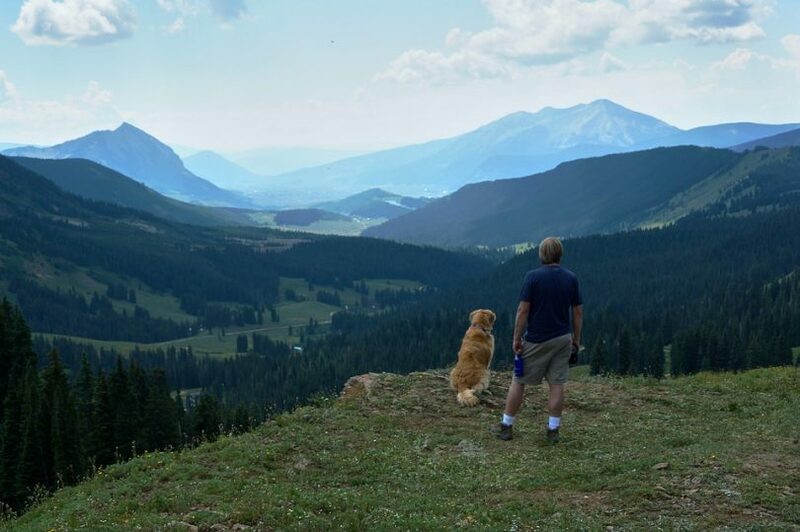 Hiking Tips: Most people love to pet a friendly ball of muscular energy and fur like a Golden. For this reason, their work as therapy dogs is highly regarded. That said, not everyone that you and your hiking companion run across will be so enthusiastic about being approached, especially if your companion is off his leash. In that respect, use appropriate judgment in whatever area you are hiking. Finally, if hiking or running in a warmer climate and you are not near water, be sure to bring along a dish and bottled water with you. 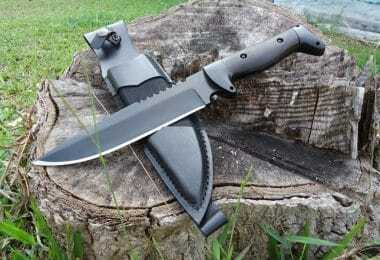 Your hiking buddy will love you for it. Characteristics: The Bernese Mountain Dog is a sturdy, workhorse of a dog. Thick in theframe, these large dogs weigh in between 80 to 110 pounds and stand 23 to 28 inches tall at the shoulder. Their tri-colored coat is weather resistant and runs on the longer side and can be straight or wavy, culminating in a bushy tail. The Bernese’s size and temperament lend well to it being a good watchdog but it is equally friendly and well behaved with children. Intelligent and confident, they are easy to train but require an alpha with a firm but gentle hand. Believe it or not, these large dogs are sensitive! 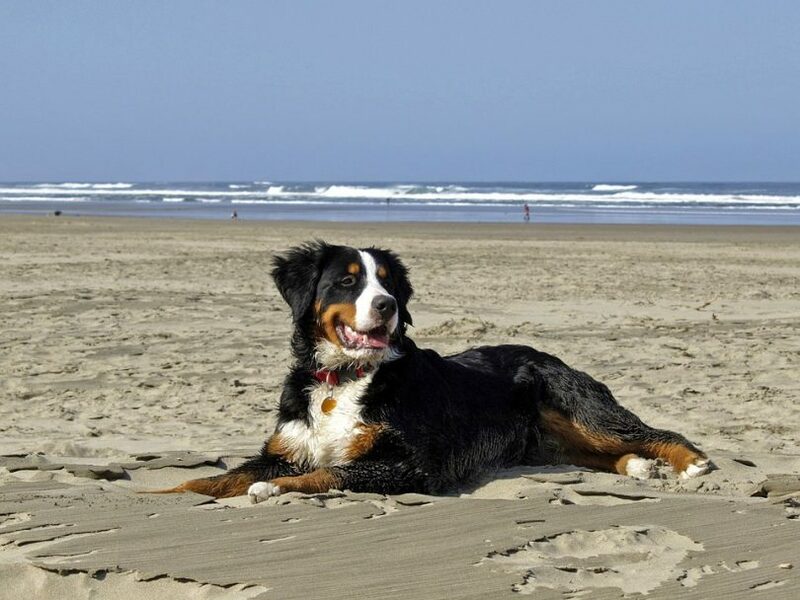 Favored Environment: The Bernese originate from the Swiss Alps region and, with that in mind, it stands to reason that these dogs are most adept in cooler, even snowy climates. Their large paws act as natural snowshoes and so the dogs love to bound through the snow. 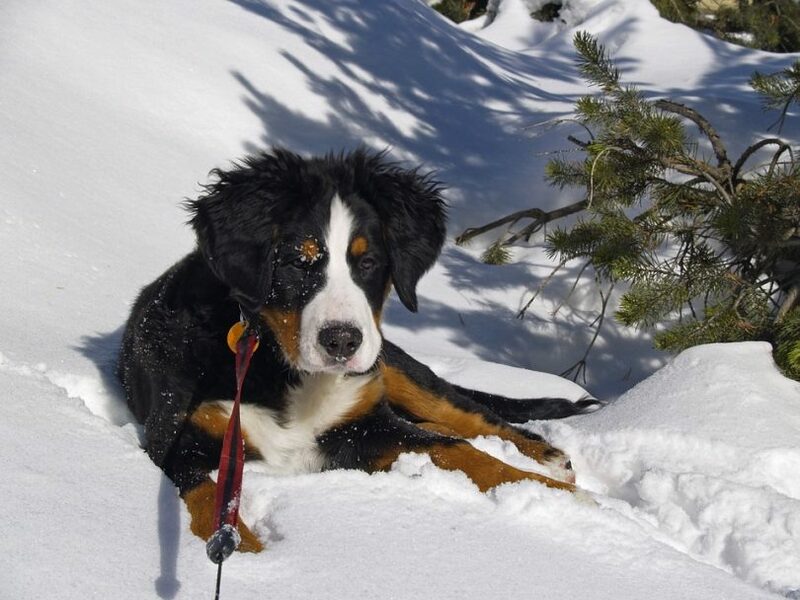 Thus, your Bernese would love to accompany you on your cross-country snowshoeing or skiing expedition, keeping up with you with ease. These dogs are fine without snow too, however keep in mind that the warmer the climate, the more difficult it is on your hiking companion. Hiking Tips: The Bernese Mountain Dog is highly prized for a number of reasons but perhaps the coolest reason (for the hiker) is their ability and enjoyment of carrying a pack or pack sled! So, if you are considering what to take on your longer hike but are concerned that you might not be packing light enough, fear not. Your Bernese will gladly shoulder his share of the packing burden, and do it with pride! Characteristics: The Labrador Retriever (American variant) is perhaps one of the most popular dogs the United States. This solid-framed, medium to large sized dogs weigh in between 55 to 75 pounds and stand 21 to 24 inches at the shoulder. Labs come traditionally in three colors, yellow/gold, brown/chocolate, and black, all coats short, double and water resistant. 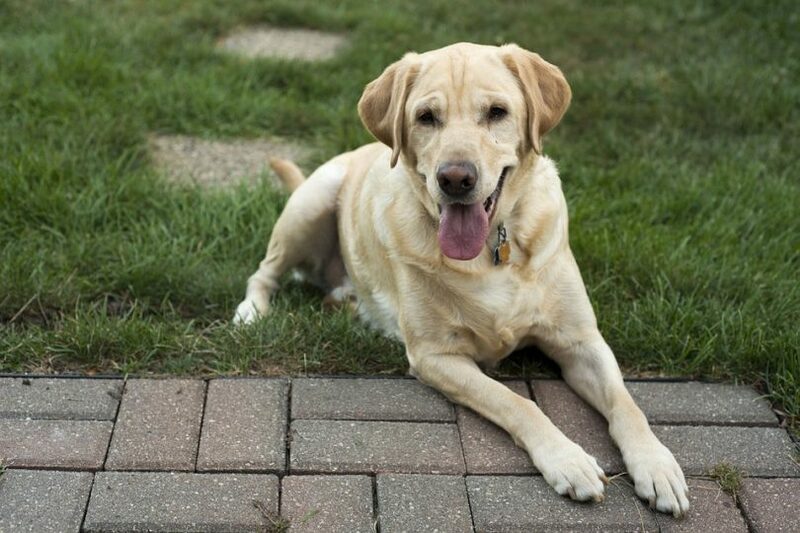 The Lab is a very friendly, loyal, and intelligent dog that is highly trainable. They are great as family dogs as well as service dogs. They do fill a role as watchdogs but aren’t necessarily cut out to be guard dogs as their disposition is not aggressive. Labs demand a human Alpha, so it is up to you, the owner, to fill that role, otherwise the dog may be confused and act in an undisciplined manner. 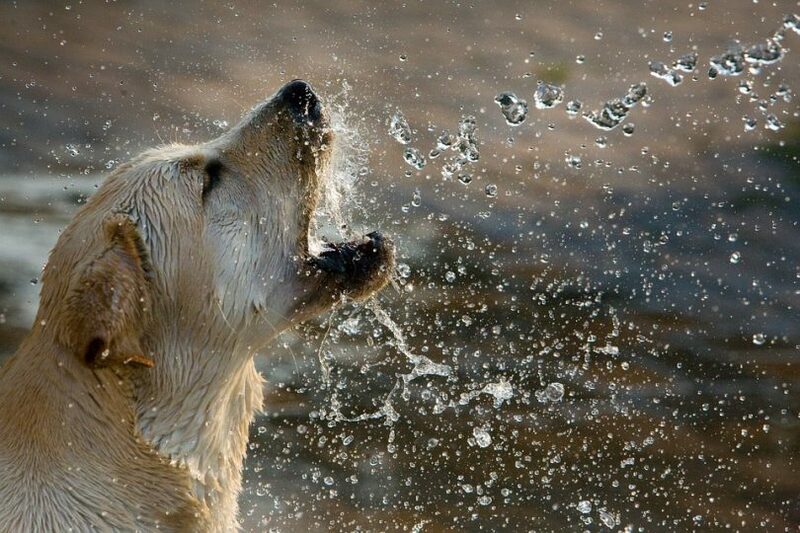 Favored Environment: The dogs are absolutely fanatical about all things water. They love to swim and will not pass up the opportunity to take a dip in a lake, ocean, river, etc. If your dog is leashed to you and is not properly trained, her strength may be sufficient to pull you in for a swim as well! It could be fun…or not! Labs are generally adept in any environment and are happiest when they are loping by your side as you rock that 5k trail run or are mountain biking to your day camp site. As they are bigger dogs with a short, thick double coat, avoid hiking in areas that might too easily overheat the dog. Hiking Tips: The Lab is a carefree dog, but again, one that still demands a human leader that leads from the front. 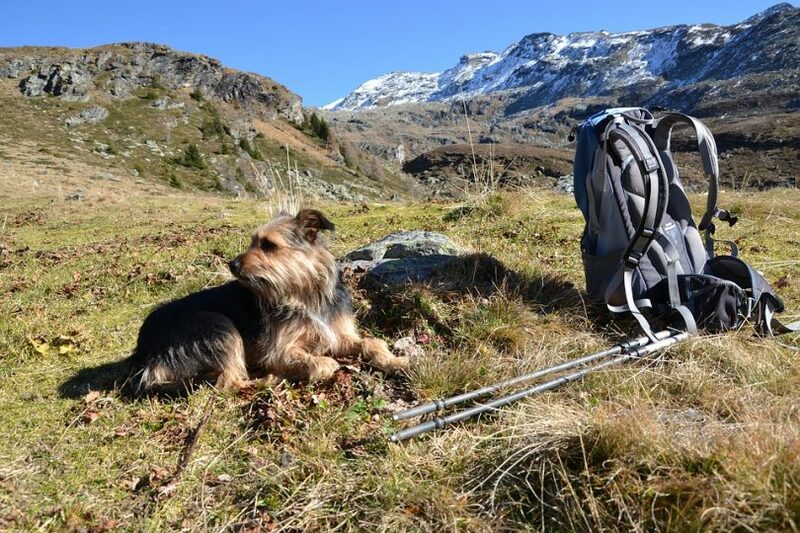 With that in mind, it might be advisable to keep your dog leashed while on the hike to get the best enjoyment out of the experience for the both of you. Keep him heeled behind you and he will be a happy hiker. Characteristics: The Alaskan Malamute is a gorgeous dog, sporting rugged good looks that almost demand a snowy campsite or thick alpine forests as a backdrop. On the larger side of this style of dog, the Malamute weighs in between 70 to 95 pounds and stands a proud 22 to 26 inches. Their coats range in color from silver to red and average three inches in length, with a thick undercoat. These dogs will not get cold easily! 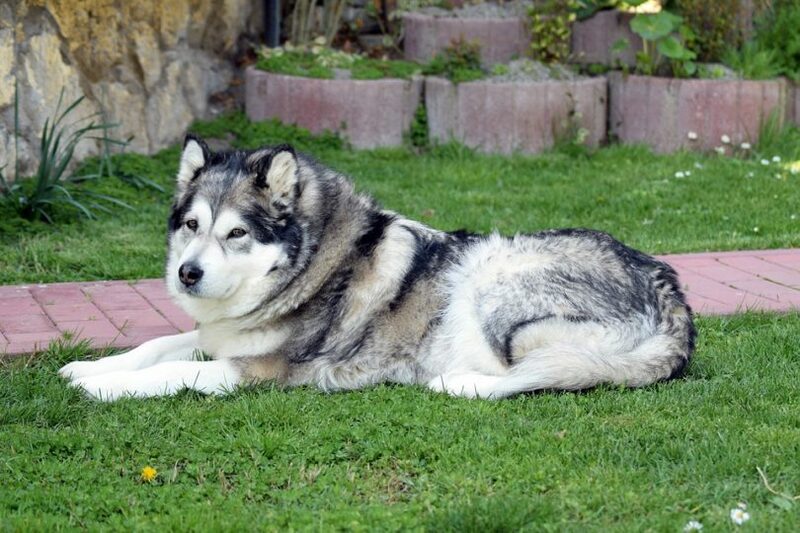 The Malamute is an intelligent and friendly dog with a strong need to please its master. The master must reciprocate the dog’s affection by means of being the alpha pack leader, especially so with male dogs, as they do have a dominant streak. With some training, these dogs fair well in smaller living spaces though if not properly trained and housebroken, they can be inventive with alternate uses for furniture, and not in a good way! Favored Environment: These dogs, as their name would suggest, definitely are at home in snow-bound territory. Take your companion with you on your next cross-country snowshoeing adventure, and she will be delighted to push her way through the snow with you. It, course, doesn’t have to be all snow, all the time, but certainly cooler environments such as mountain trails or high alpine hiking suit these dog best. Warmer climate hikes that exert the dog are not ideal as their thick coat causes them to heat up much more quickly. Hiking Tips: Like the Bernese Mountain Dog, the Alaskan Malamute is sturdy enough, and indeed enjoys hauling a pack sled through the snow. If you had considered a longer hike through the snow, and possibly an overnighter, but were concerned about packing all that you needed, your trust Malamute can easily remedy that situation for you. Give your pup a pack, and he will be happier than a pig in…well, happier than Malamute in snow! 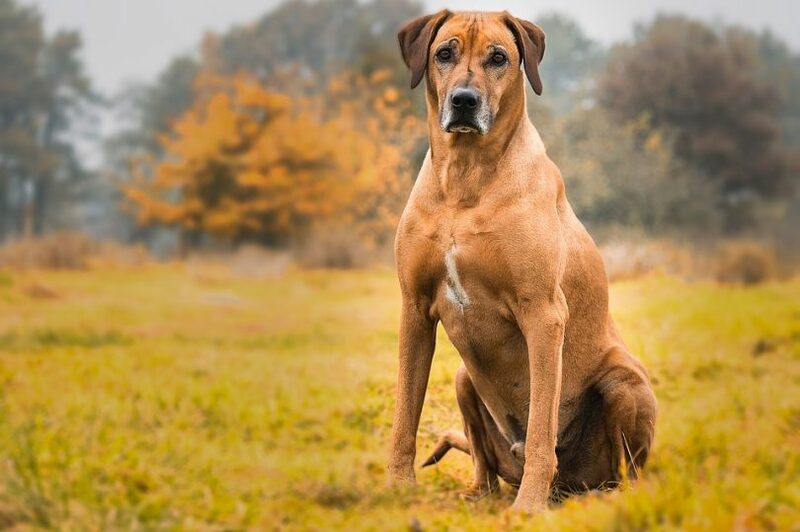 Characteristics: The Rhodesian Ridgeback has a most impressive name that conjures images of the Southern African savannahs and with good reason. These large, muscular dogs weigh in at 65 to 90 pounds and stand a formidable 24 to 27 inches at the shoulder. Their short coat is dense and typically a variant of red in color with the occasional splash of white. Their descriptive name comes from not only where the dog originated but a characteristic ridge of fur that runs along its back, counter to the direction of the rest of the coat. The Ridgeback is a loyal and intelligent companion that, despite its intimidating stature, can actually be a gentle family dog. 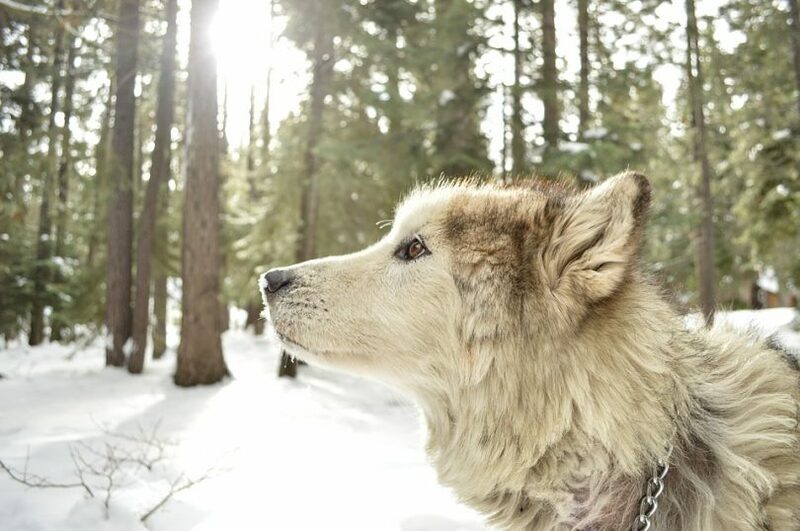 As with some of the larger dogs, a firm, consistent alpha works best in the management of their temperament. Failure to provide clear boundaries can result in a dog that becomes difficult to handle. Once on trail however, the Ridgeback will match you stride-for-stride, and because of her legendary endurance, you will call it quits long before she does! Favored Environment: The Ridgeback was bred to run and endure long distances in African heat. So hiking, or trail running, in the heat of the deserts or canyons (think American Southwest) is absolutely fine. In fact, a daily post-workday short hike, or long walk, would keep your dog happy…even happier still if you could let him run free of his leash. Don’t fear taking your dog into cooler climates if you wish as they are surprisingly versatile when it comes to temperature variations. 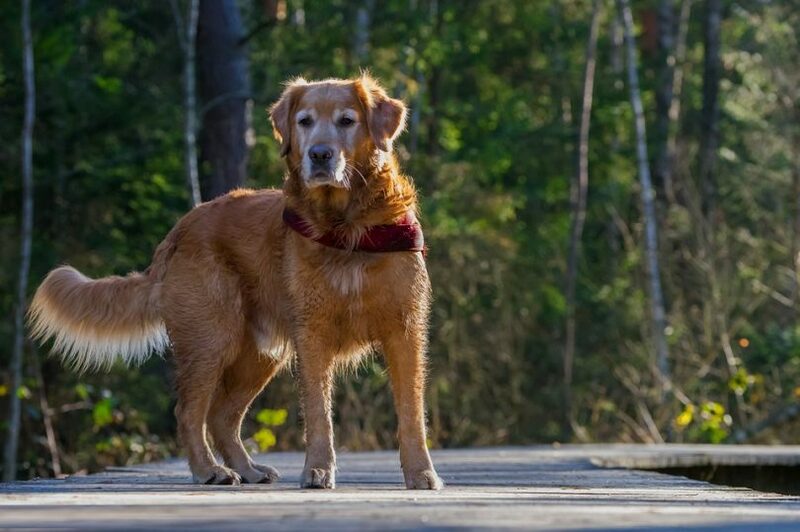 The more important point with this dog is that wherever you go to stretch your legs for a hike or jog, take your faithful companion and let him run…he will love it. 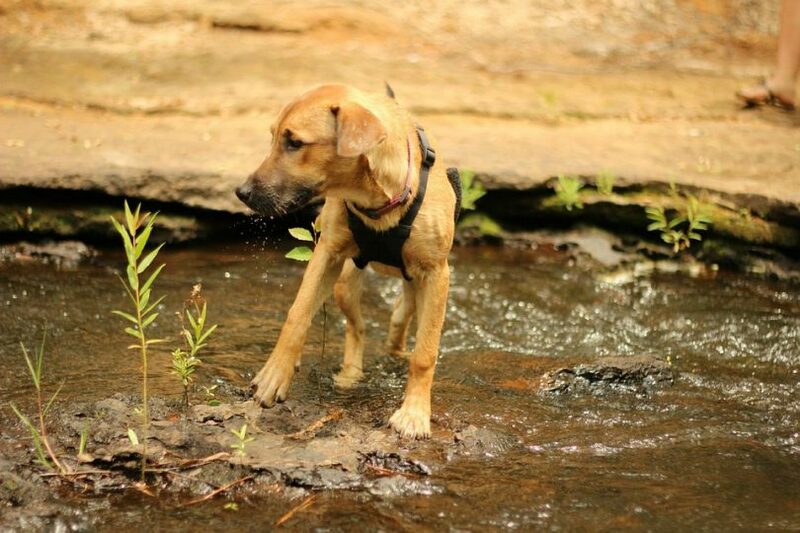 Hiking Tips: Although the Ridgeback is as hardy as they come, and excels in a hot environment, don’t forget that your companion still needs adequate water. If you and your faithful pooch decide to tackle the trails of Moab, make sure that you pack in enough water for the both of you to get in and out safely. And, when you can and if appropriate, let her run off the leash. You will enjoy watching the grace of this strong hunter go through her paces. This was, of course, not an exhaustive review of all of the best dogs for hiking. No doubt there are avid hikers out there that have a great time with their Chihuahuas at their side. Well, maybe not, but it could happen! The point is that you and your dog should make a great team when you both are out enjoying Mother Nature. There should be a good bond of trust between the two of you, or between your family and your loyal pooch so that despite the possibly unfamiliar terrain, there will be a reasonable expectation of the outcome. Nobody wants to go on a hike only to have their dog run off into the woods and not come back! 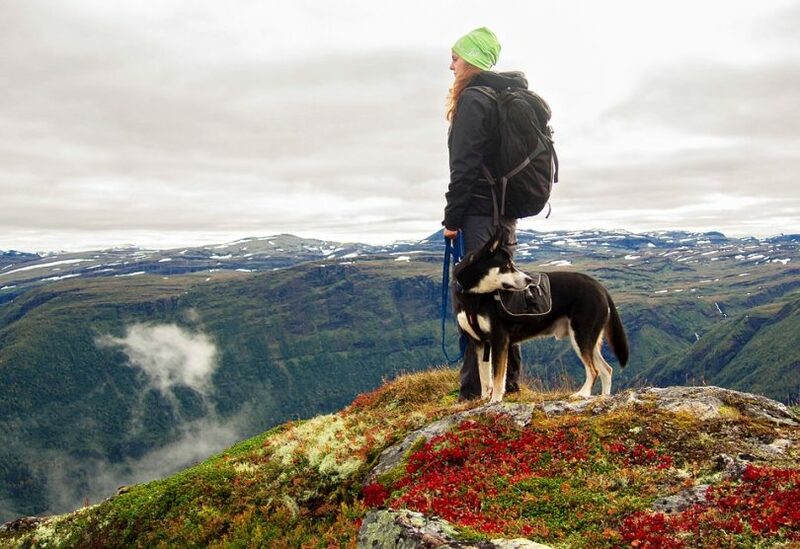 If you are looking for that perfect hiking buddy, remember that how and where you like to hike might not be suited to a particular type of dog. You like to mountain bike in the heat of the Grand Canyon Park but your Alaskan Malamute probably doesn’t. That overnight camping trip through the snow-bound trails of the Rockies sounds like a blast to you but your Rhodesian Ridgeback is thinking you need to be committed! So, choose your dog with not only your interests and situation in mind but also your potential companion’s relative strengths and weaknesses. Don’t forget to check out our review of the best dogpacking gear to help you with more options. Like a good hiking boot, the proper fit for the both of you can go long way towards making your mutual enjoyment of the great outdoors a fantastic and memorable event. And, to boot, you’ll have a grateful and loyal friend for years to come! 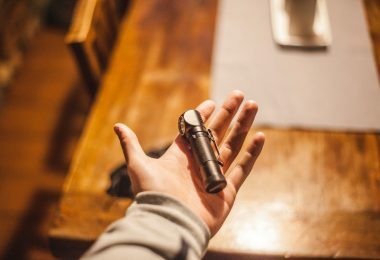 Best Keychain Flashlight: Stay Safe In The Dark!